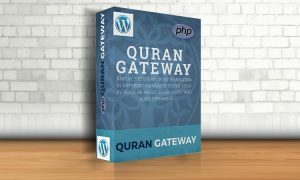 Quran Gateway plugin allows you to display the Quran or its translation in different languages either verse by verse or whole surah along with audio streaming, powered by EDC (e-Da`wah Committee). 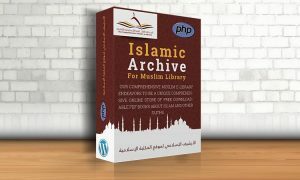 Islamic Content Archive is a plugin that allows you to get the content (articles, videos, audios) of 27 Islamic websites in different languages using Json API. 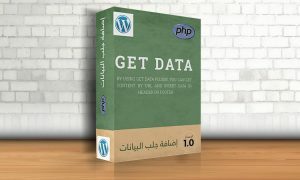 The data is stored directly in the database of your site according to the category and the language. 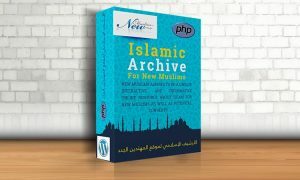 Our Comprehensive Muslim e-Library endeavors to be a unique comprehensive online store of free downloadable PDF books about Islam, Muslims, and other faiths in many languages. The package aims at educating new Muslims about the foundations of Islam needed for this stage of the journey of embracing Islam; after-the-Shahadah stage, in order that their worship of the One God and the practice of His religion is truthful. 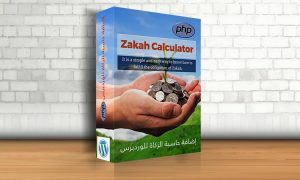 It is a simple and easy way to know how to fulfill the obligation of Zakah. Just enter the amount of money and you will get the amount you should give out.